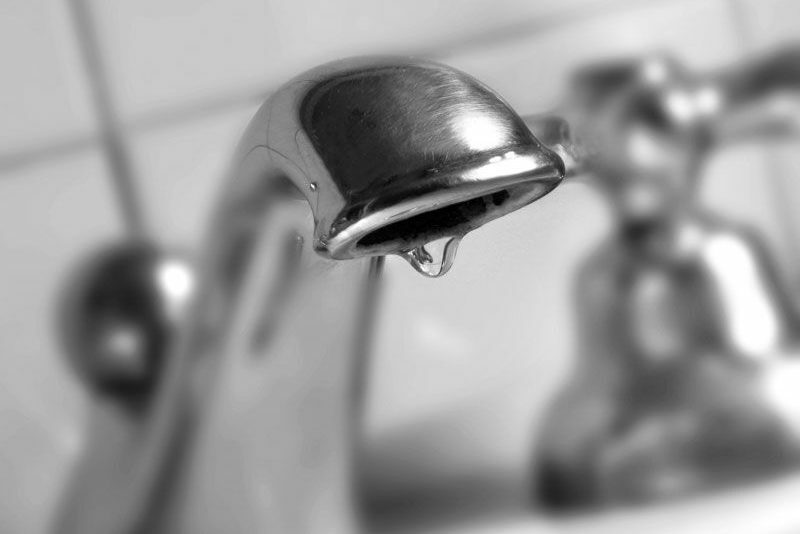 Learn how you can take steps to prevent your home’s pipes from freezing this winter. As temperatures drop, the threat of frozen pipes increases drastically. Unfortunately, when a home’s pipes freeze over, they can burst, leading to extensive and costly damages. If you would like to prevent frozen pipes this winter, then take these simple precautions around your home. One way to prevent your pipes from freezing over is by always leaving your heat on. Setting your thermostat at about 55° F should keep your home warm enough to prevent the water in your pipes from freezing over. While leaving your heat on might seem like a waste of money, your heating costs are small compared to the amount of money it would take to repair a burst pipe. Many of the pipes in your home are located behind cabinets. By opening up your cabinet doors you are fostering the flow of heat and ensuring that your pipes are staying warm enough to prevent freezing. Additionally, you should try to keep all the doors inside your home open to further encourage the flow of heat throughout your home. When a pipe freezes, it is actually the water pressure that builds up behind the frozen blockage that causes your pipes to burst. If you are worried that your pipes will freeze, then turn your faucets on and let them drip slightly. This will relieve the pressure on your pipes and prevent them from bursting. Try out these simple tips to prevent frozen pipes this winter. Want another way to protect your home against expensive damages? Then make sure you have the right home insurance protections in place. To find the right policies to fit your needs, contact the experts at Higgins Insurance Agency. Our dedicated team is ready to address all your insurance needs.